Since 1932, Cota Funeral Home has serviced families representing many faiths. We have become familiar with the varied traditions in burying a loved one. Includes: Services of the funeral director and staff; transfer of the deceased from the place of death to the funeral home; embalming, if desired; use of facilities for viewing; funeral service to be conducted at the funeral home or place of worship; and procession to the cemetery. Includes: Services of the funeral director and staff; transfer of the deceased from the place of death to the funeral home; embalming, if desired; funeral service to be conducted at the funeral home or place of worship; and procession to the cemetery. 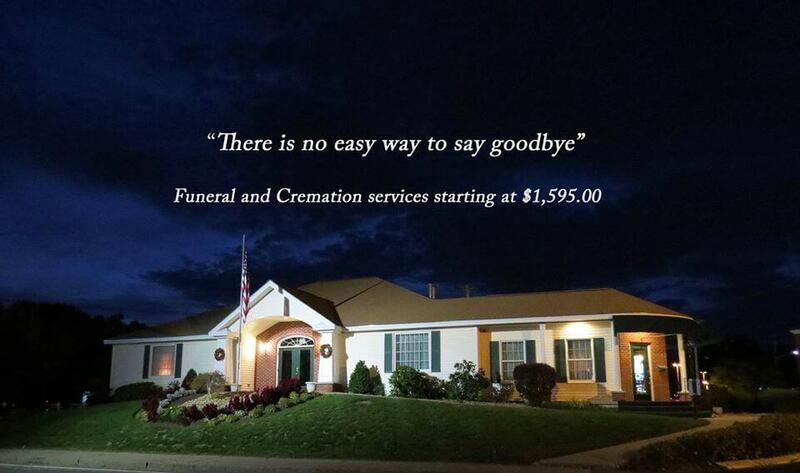 Includes: Same as above two selections, except services end with cremation. 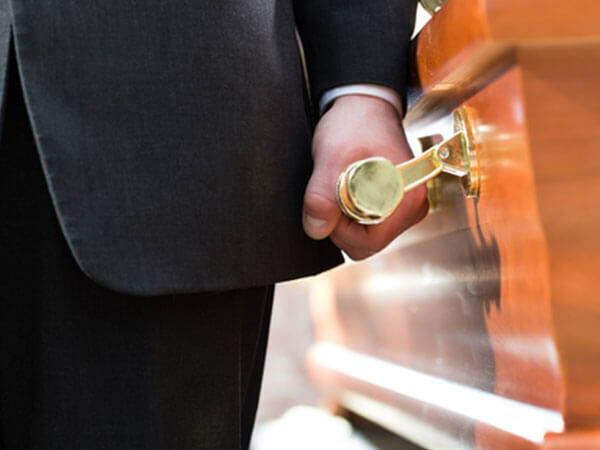 Includes: Transfer of the deceased from place of death to the funeral home; procuring of all necessary permits and authorizations; and transportation to the crematory. Includes: Transfer of the deceased from place of death to the funeral home; procuring of all necessary permits and authorizations; and transportation to the cemetery. Includes: Transfer of the deceased from place of death to the funeral home; procuring of all necessary permits and authorizations; and transportation to the cemetery or crematory; memorial services in the funeral home or church after cremation or burial without the deceased present. Cremains may be present at the memorial services.